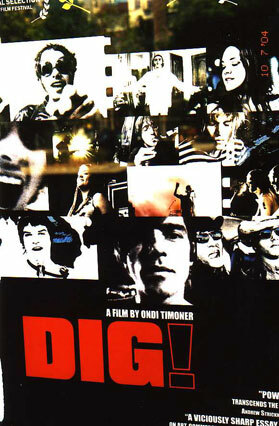 Ondi Timoner’s DIG! 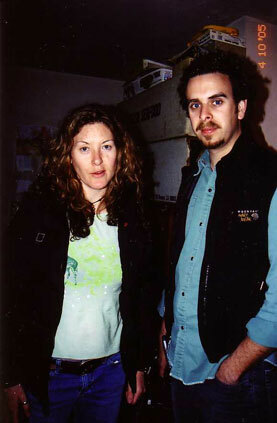 opened to rave reviews in NYC – after winning the 2004 GRAND JURY PRIZE at SUNDANCE. BRIAN JONESTOWN MASSACRE and Courtney Taylor of the DANDY WARHOLS. Ondie Timoner’s INTERLOPER FILMS latest video, “MANDY” by the JONAS BROTHERS made it into the TOP 10 on MTV’S “TRL” in its recent debut week.